You probably have some old clothes you didn’t wear all winter long, and we think now is the time to get rid of them. Sort your clothes based on what is in good condition and what might not be wearable any longer. Throw away any clothing that just won’t do the trick anymore, and donate the rest! We know that someone who stumbles upon your clothes at a thrift shop will be sure to love them. This is a great idea for your kids who may have outgrown their clothes from the previous spring. Our Baltimore basements have a tendency to collect any items that we just don’t quite have the living space for. While some of these items may be hard to part with, the others are, well, considered to be junk. Take an afternoon to sift through the items in your basement and make some final calls – either you keep the item, or you call the junk removal professionals at Spartan Junk Removal to take it away for you! 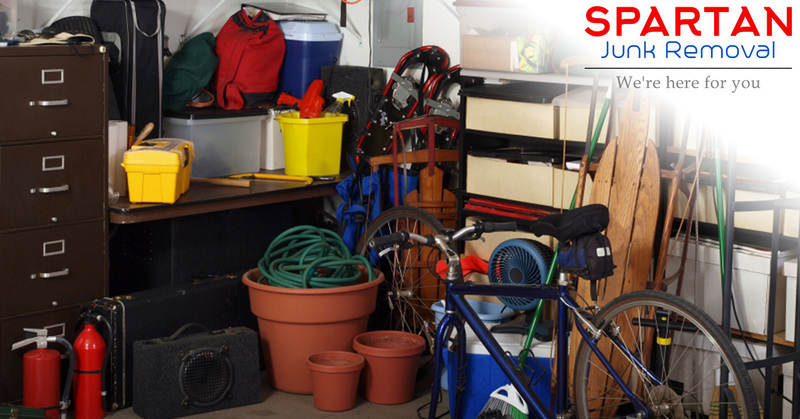 Your garage might also have a buildup of junk! Perhaps it’s a broken ping pong table, or maybe it’s an old barstool that can’t seem to stay balanced when you sit on it. Regardless of what you have hiding in your garage, it’s time to use this warm weather to choose what can stay and what needs to go. Our junk removal experts are just a call away once you get a big pile of junk forming! This is the perfect time to deep clean the inside of your home. Dusting areas that may get neglected often, such as the kid’s bedrooms, or deep cleaning the tubs are all great things to do as part of your spring cleaning routine. We recommend creating a list of all the little chores you tend to neglect through the year and schedule them out through the next month. That way, you won’t feel too overwhelmed by everything you need to get done. 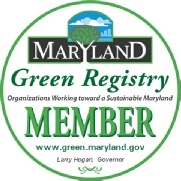 When it comes to junk removal in Baltimore, we are the team to trust! Let this spring be the best one yet. Free up some space in your home to allow for new items or memories to take its place. We look forward to helping you get the old out of your home and making way for the new in your life. Call Spartan Junk Removal today to schedule your appointment!